The best webcam recorder for you to use on all platforms. Are you trying a webcam recorder for the first time or you are a skilled user wishing to upgrade your new tool experience? Webcam recorder not only helps you record your facing time with others, but also lets you save your valuable memory. However, everyone uses different platfoms on their computer. If you are looking forward to finding webcam recorders to fit all platforms, here are the recommendations you should never miss. Check out the top 10 safe, and at the same time exceptional best webcam recorder for all platforms. One of the most user-friendly software, Filmora Scrn has a free download option with a package of features that are not clumsy like many of its competitor software. Even if you are not a tech-savvy person, Filmora Scrn is simple and easy to understand webcam software. It offers a range of features like screen recording, audio, and webcam recording options simultaneously. The full editing suite is available for the choice of professional editing tools to cut short your video clips and other recordings. The best part of Filmora Scrn webcam recorder is the video editing option after finishing the webcam recording, which makes it all the more special. This software can also record screenshots and comes with a supporting virtual camera. The windows 10 camera is the newest restatement of the free Windows webcam software. Windows camera works as a substitute to your existing software. Run the Windows 10 software on devices like tablet or PC to click images from your webcam or video. It is simple, fast, and easy one touch shoot best cam recorder. It is packed with features like auto video stabilization to record fantastic smooth videos, more than 4k video captures that let you save superb still images from the video, adjustable speed for slow motion videos, photo timer, editing software, and more. The Free 2X Webcam Recorder as a best webcam recorder is 100% free webcam software that helps in recording videos from any digital video cameras or webcams. The recorded videos can be saved in various file formats like MP4, AVI, and WMV. The keyboard custom shortcuts can be used to control the webcam. These shortcuts to control the best webcam recorder include record, pause, stop, and snapshot keys. It comes with a scheduling tab that helps in recording or stopping the video as per the camera scheduled. Screenshots of the webcam feature are also available along with the microphone audio recording option in this best cam recorder software. 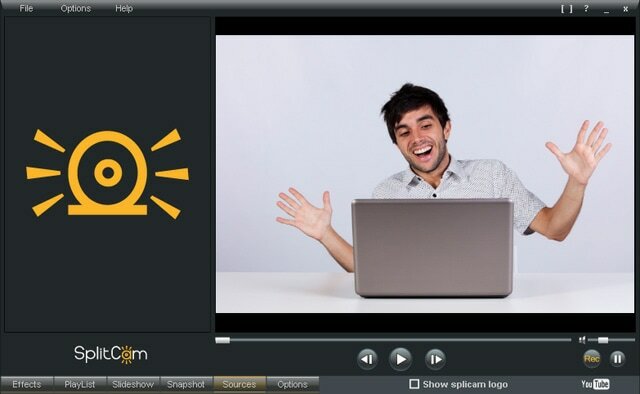 SplitCam offers a number of tools to add fun elements and effects to the audio and video during your chat sessions. This best webcam software allows LIVE streaming to any video services or IMs at the same time. The split feature in this best webcam recorder allows numerous application of webcam without showing a busy error message. For videos, the SplitCam software comes with features such as Flip Horizontal, Flip Vertical, Black Contours, Black and White, Concave, Bubbles, Diffuse, Bathroom, Animation, and much more. Audio effects in SplitCam include Gargle, WavesReverb, Distortion, Compressor, Echo, Chorus, and more. The Active Webcam is only available for Windows users. The web server for this software is conducted through the high speed broadband connections which give users a faster frame rate for broadcasting. Due to this technology, this best software can capture 30 frames per second on any video system, which can be used in monitoring as a surveillance system for home or office using the motion detection feature. Being able to view your videos while still recording is possible with the Active Webcam. Whether you are looking for best webcam software to record, edit or just share, Quicktime player gives apple users a free and easy to use interface. 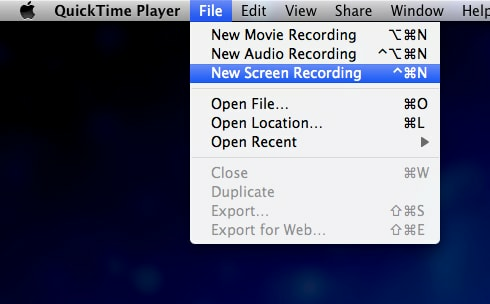 The ability to record webcam or record screen from any of the apple products just one feature they offer. Having the ability to edit with trimming, copy and pasting or just to simply share is fairly easy. Including basic editing features makes this software suitable for basic users. This software of Debut Video Capture is compatible with windows and mac users. This best webcam software is loaded with attractive features like video recording from any PC image source or USB device connected to your PC like network IP camera, webcam recorder or digital video camera. The Debut Video Capture Software has a simple and easily understandable interface that allows a preview of the recording. This webcam recorder helps in emailing as well as uploading the videos directly to the FTP server at the next moment of recording the video. Allowing users to capture videos or record from just about any source. Having a long list of features to offer such as webcam overlay, video color adjustments, and adding captions to videos and so much more. With the ability to customize and put into play many of the features, your recordings can become truly one of a kind. Guvcview is a free software but only for the linux desktop system. 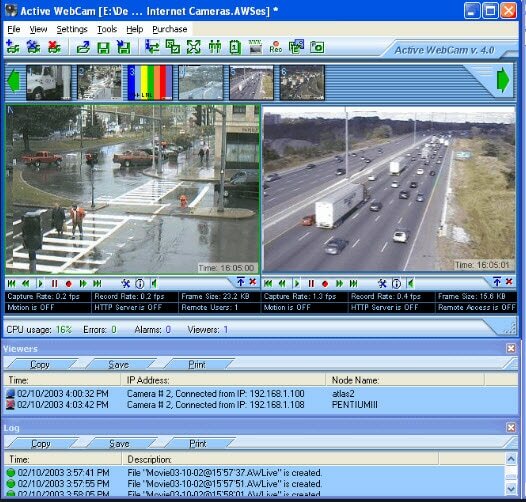 Using a two-window interface, the user is able to view the camera image while being able to view the controls and settings. The audio used can be selected between two types of APIs. Guvcview owns a simple interface for the capturing and viewing of videos. The option of creating the video for view only is offered. Camdesk helps in capturing images from the best webcam recorder. It helps in fetching snapshots and video recordings. This best cam recorder allows you to change and reduce its opacity and obscurity so that you are able to move it freely on your PC. There are predefined hotkeys available to start the video quickly. The width and height of the main window can be customised with the help of CamDesk or you may enter the full screen mode with the help of this free webcam recorder. The VLC Media Player is a cross-platform framework and media player that supports all the multimedia files as well as the VCDs, Audio CDs, and DVDs, apart from the other protocols for streaming. This best webcam recorder is completely free without any ads, user tracking or spyware. 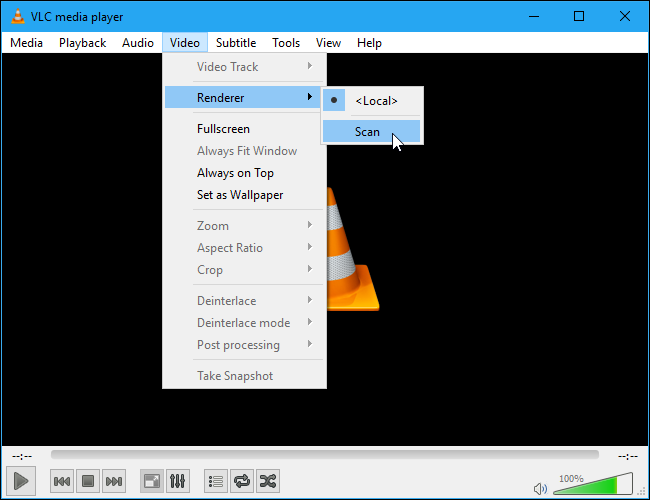 The VLC media player is a free cam recorder option with a complete set of features over the subtitle synchronization, video, and audio filters. This best webcam recorder supports customizing and adding skin to it.